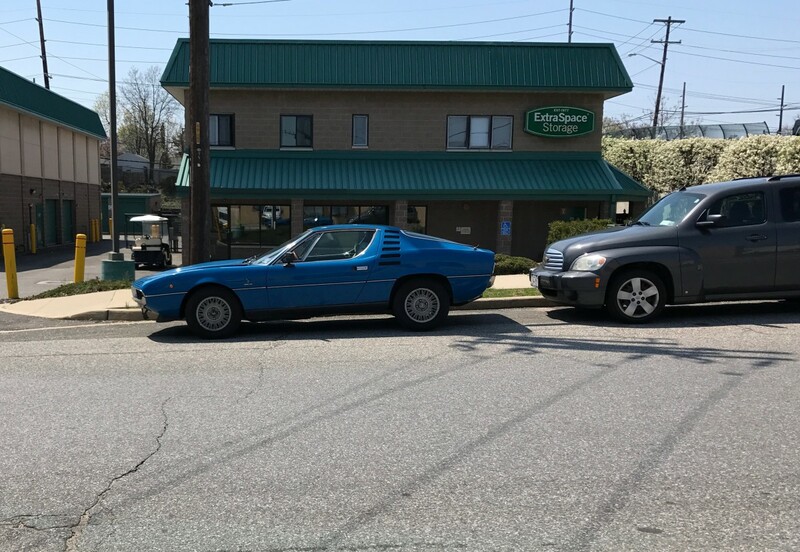 As I have changed from being a Ford driver to an Alfa Romeo owner, I am much more attuned to catch examples of Alfa’s wonderful heritage as life goes by. Sadly, that has not included a Montreal. But a recent sighting of one by CC Cohort William Rubano means I can share something of what I have missed, so far. The Montreal has an unusual back story with its share of twists and turns, including some surprising features and some predictable ones. Perhaps that makes it a typical 1960s/1970s Alfa; perhaps it also helps tell us why Alfa is where it is today. The car was initially a Bertone concept, displayed at the 1967 Montreal Expo 67. It was essentially a rebodied 1750GTV with its four cylinder twin cam engine and five speed gearbox. 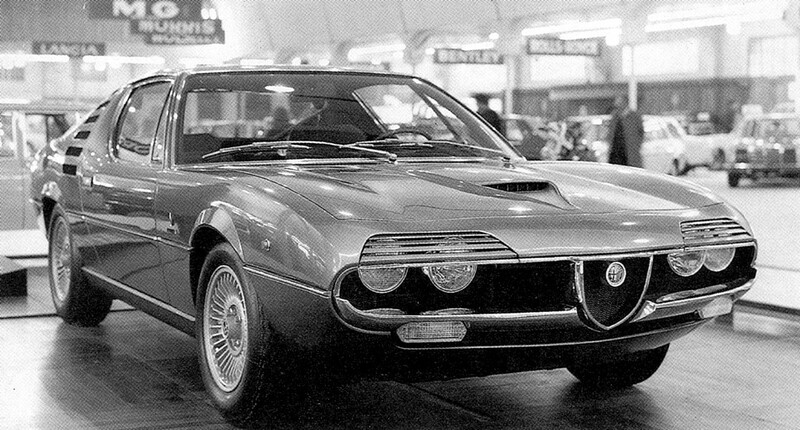 It was styled by Marcello Gandini, and perhaps could be seen as Bertone’s bid to be allowed a proposal for a 1970s GTV, if you wish. 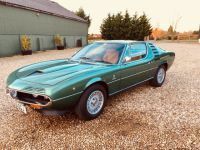 Key elements were a much more modern profile than the existing GTV, recessed and partly covered headlamps, and a side window profile and vents that took inspiration from the Lamborghini Miura, also a Gandini design. Unarguably much more modern looking than the Tipo 105 Coupe,it was truly contemporary, and with features that found their way into many cars over the next few years, even in the US. So far, fairly predictable. An existing car presented with a new body by one a carrozzeria, picking up elements from an acclaimed upscale product at a time when the manufacturer’s thoughts would be turning to a replacement, and shown in a high-profile environment. At the 1970 Geneva motor show, Alfa Romeo presented the production Montreal, adopting the unofficial name of the Bertone concept. The production version Montreal was a mix then of four things – Bertone styling, the suspension and floorpan of the Alfa Romeo 1750GTV (based on the 1963 Tipo 105 Giulia saloon), Alfa’s ambition to go onward and upward in style and prestige, and the surprise element – the V8 engine from the Tipo 33 sports racing car. The Alfa Tipo 33 was, arguably, Alfa’s last truly successful foray into top line motorsport as a car constructor rather than an engine supplier, outside saloon car racing. Ultimately, the Alfa 33 won the 1975 and 1977 World Sports Car Championships and has a status to match among the Alfisti. 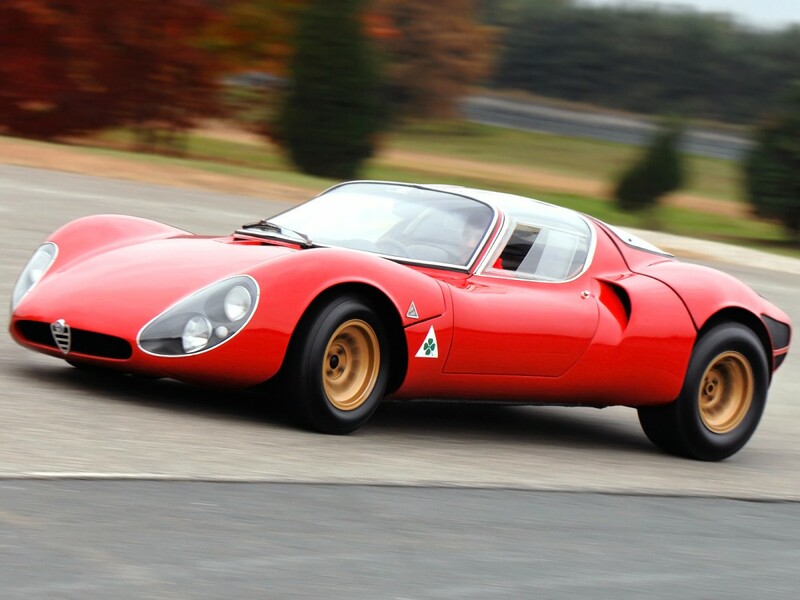 It was also the basis for the road going 1967 Alfa Romeo 33 Stradale, and was successful enough to give its name to an Alfa Romeo saloon as well. As always, “road going” should not be inferred to mean “practical daily driver”, any more than it should for an Aston Martin Vantage N24. The engine, perhaps the most surprising part of the story given Alfa’s history of twin cam straight fours and sixes, was originally built by Autodelta, Alfa’s racing team, as a 1995cc, 270 bhp twin cam unit and used by Sir Jack Brabham in the Australian Tasman Cup series. It was later stretched to 2593cc and over 300 bhp for the 1968 Targa Florio, and ultimately 2998cc and close to 450 bhp. For the Montreal, Alfa used the 2593cc version, tuned for road use with close to 200bhp, and happy to pull right up to 7000 rpm. It featured fuel injection and electronic ignition by SPICA, which is often considered sufficiently troublesome for owners to replace it with Weber carburettors. Fuel economy was a major weak spot, with something like 13-15mpg (Imperial) being typical. That’s big V8 consumption, not the expected rate for a 2.5 litre engine in a compact car. The gearbox came from ZF, as Alfa had nothing strong enough to take the V8’s torque. This engine was key to a major change in the nature of the Montreal from Gandini’s original proposal for a GTV for the 1970s. Rather than being a 1970s update of the GTV formula, here was a budget supercar, with some practicality, striking, modern styling, a great heritage and a true racing car-based engine, rather than a replacement for the Tipo 105 Coupe. When properly tuned, the Montreal would do 135 mph and 0-60 in around 7.5 seconds, so it was no slouch, if not a full supercar. The styling stayed very close to the concept car, and clearly was directly evolved from it. 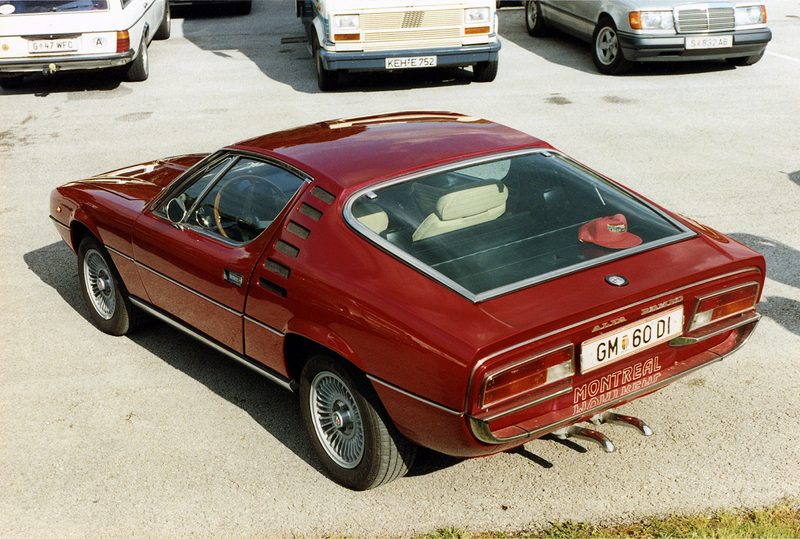 The key features were still there – the profile, the side vents, although only 6, not 7, the eyelids over the headlamps and the Miura-esque window profile. The clam shell bonnet had gone, although the bold shut line on the trailing edge of the door stayed and a distinctive air inlet had been added to the bonnet. The wheel arch cutouts no longer matched front to back though, unusually. There is no doubting its visual appeal, and indeed little doubting the age it came from. Inside, the car was perhaps a little more predictably Alfa, with the twin instruments forming their own binnacle, with the minor instruments below. Many period typical Alfa fittings are visible, from handles to stalks to switches. The gearlever, mounted on the high transmission tunnel, shows the dog leg first gear on the five speed box. The ZF gearbox was front mounted, though, not rear mounted as in the later Alfetta saloon and its derivatives, up to the 75 Milano saloon. 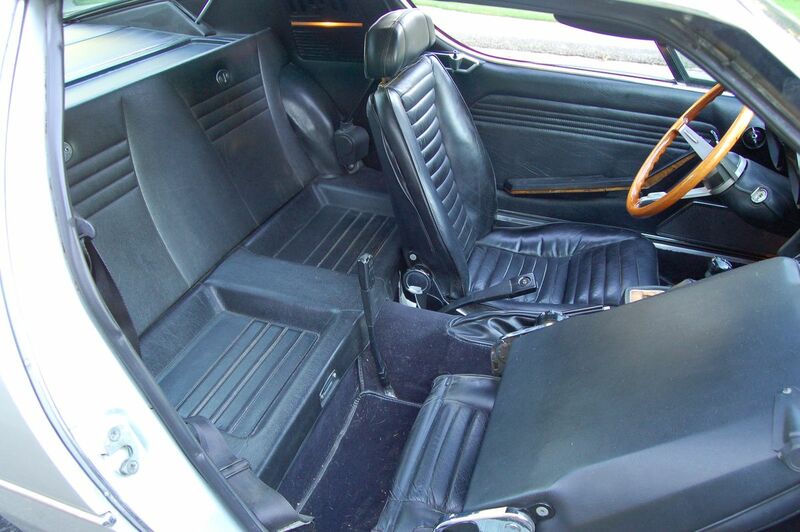 Nominally, the Montreal was a 2+2, but the rear seats were pretty much useless for people with legs. Likewise, the space under the opening rear window was small, limiting its practical use to small parcels and bags. These were more petite than might be expected, especially in contemporary terms, with an overall length of 4.22 m (166.1 in), and a height of 1.205 m (47.4 in). The contrast to the compact-based Chevy HHR behind it brings that fact into proper perspective. To drive, the Montreal got a patchy review. The engine’s flexibility and willingness to rev was praised, making in-town driving easier than one might imagine. The ZF gearbox was admired for its ease of use, not something that could always be said about Alfa’s five speed boxes. The suspension, using wishbones at the front and a live beam axle with trailing arms at the rear, was carried over from the Tipo 105, and was perhaps softer than many expected, whilst the V8 didn’t always add to any feeling of confidence in the wet, allowing the unwary to be caught out. There was a limited slip differential which helped rein in the torque, but it took practice and familiarity to get the best from the car. Brakes were sometimes weaker than ideal also. On the debit side were the poor accommodation, appalling economy, disappointing brakes (then a perennial Alfa issue) and soft handling. Strong understeer was followed by sometimes violent oversteer with the limited slip differential helping the driver out of trouble, with a side order of body roll and pitch under braking. Rear visibility, rear luggage space and indeed rear accommodation were all pretty much non-existent. This was not really a 2+2 after all. 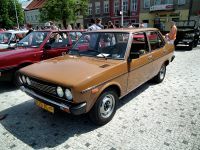 Production cars came to the market in 1971, with assembly by Bertone and sales reached a peak of 2377 in 1972, before declining sharply to 319 in 1973, and ending in 1977. 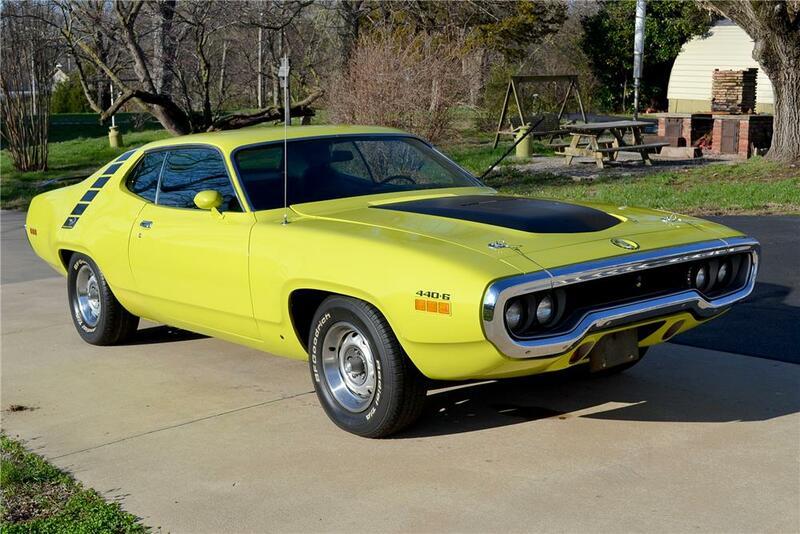 Rumour has it that the cars sold in 1977 were actually built in 1975. The fuel economy can’t have helped, along with 3000 mile service intervals. Total production reached 3917, with just 180 built in right hand drive. Some reports say there are still 150 here; official figures say 33. But for some, the appeal of the race bred V8 was enough, even at over £5000 in the UK, from 1972, within 10% of a Ferrari Dino and twice the cost of a V8 Triumph Stag. This was a car that the Alfisti might take in preference to a Porsche 911, but which an objective marque neutral buyer might struggle to accept. The legacy of the Montreal is debatable. 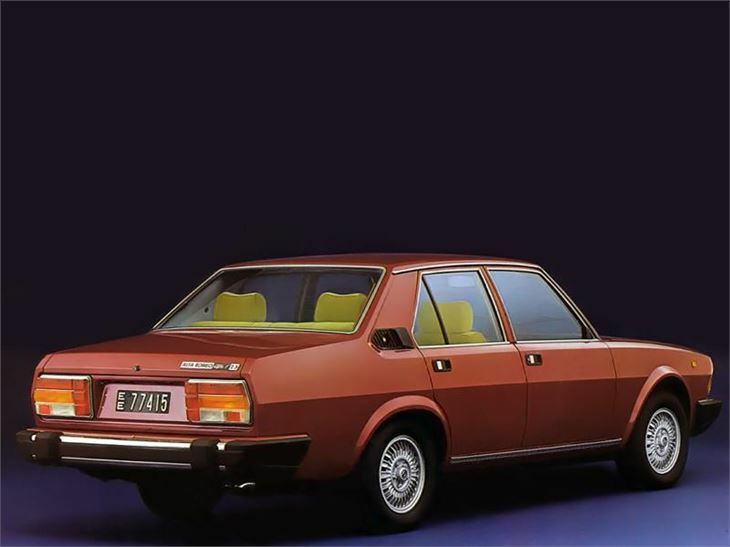 Elements of the style, such as the recessed if not semi-hidden lights, the roof and window profile and the rear end made it to the 1972 Alfetta GT and GTV coupes, although these cars were designed by Giugiaro, not Gandini. Arguably, some of the elements were in the smaller Alfasud Sprint as well, another Giugiaro car. The Montreal may not be a fantasy garage car – it loses out for me to the Citroen SM for a left field GT of that era – but for many Alfisti it will take some honours. For me, it’s preferable to a Jaguar E Type V12, even at a much higher price than the Jaguar and with fuel consumption that was just a shocking. My V12 Jaguar will be an XJ-C. In summary, an attractive, intriguing and flawed car, with a very appealing engine and drive train and styling which were poorly supported by the handling, space and practicality. Did someone say it was a 1960s Alfa sportscar? But you can see the appeal. After all, at heart it’s a 1960s Alfa sportscar. Alfa Romeo 4C could be the spiritual successor for 1967 Alfa Romeo 33 Stradale. We can’t help but notice the striking similarity between 33 Stradale and 4C. I’ll admit, Alfa Romero has never set my heart on fire like other Italian exotics. Looking at some of their products, it’s hard for me to see the appeal, as I find the styling questionable at best, or overrated at worst. Sure, there are cars like the Spider, which may not be to my tastes but I can at least say is an objectively good design. But for the most part, I’ve never cared for them that much. The Montreal however, is the big exception. Ever since I saw this car in Forza 4, it’s been my absolute favorite Alfa Romeo. 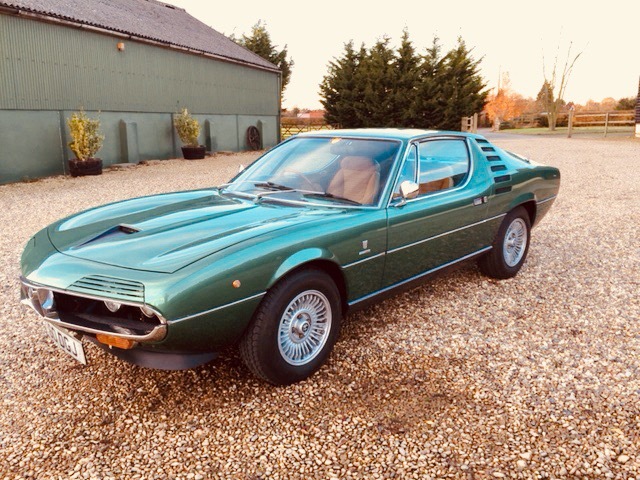 While Gandini will always be remembered for the holy trinity of Lamborghini’s and the Stratos, I find the Montreal to be a rather underrated design of his, along with the Maserati Khamsin. It’s a car that may not be as striking as the Countach or Miura, but it’s a design that remains genuinely pretty while still keeping some of the familiar tropes he was known for. Also, I have to say I like it in blue a lot. I know Alfa Romeo is normally known for being in red, but much like Ferrari’s, sometimes a different color can work wonders for a design. I remember reading a road test in Auto Motor und Sport back in the day and the journalists seemed less than impressed with the car. They especially criticised the Montreals driving characteristics and complained about the high fuel consumption (15-20 L / 100 km). Also, they pointed out that the car seemed outdated at the time of its launch as it took Alfa´s production team 3 years to bring it on the road. That mistake was repeated with the Alfa 6 (Sei) back in 1979 as a matter of fact. Maybe the Alfa 6 wouldn’t have been so unappealing had the front end not looked like a styling study for a fancy Moskvich. but 14″ alloys and those overhangs really killed any well balanced design concept. +1. Wheel size can make such a difference. Still, it’s an exotic V8-powered coupé with one of Gandini’s best-ever styling efforts. Sure, it’ll ruin your bank balance and its quirks may drive you to despair. But what a ride. This one is new to me. I am not typically a fan of early 70s Italian styling, bit this one does have a lot to think about. The interior seems a little old fashioned (a plus for me) compared with the exterior. How on earth did they manage to get a 2.5L V8 in such a petite car to swill fuel at that rate? Truly impressive. Fantastic blue find William. And great to read you again Roger. 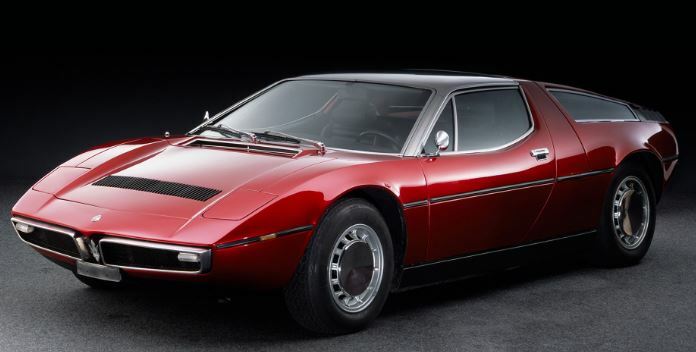 The Montreal sowed the seed of discord between Alfa Romeo and Bertone. 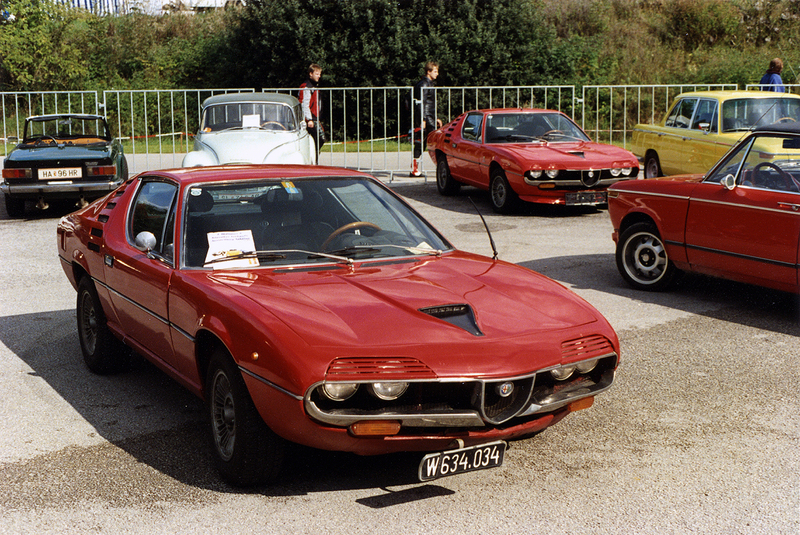 Chairman Giuseppe Luraghi was furious when he saw Marzal because he wanted that language for the showcase Alfa, which had already been briefed in to Bertone. The changeover from Expo to road was a nightmare of details. 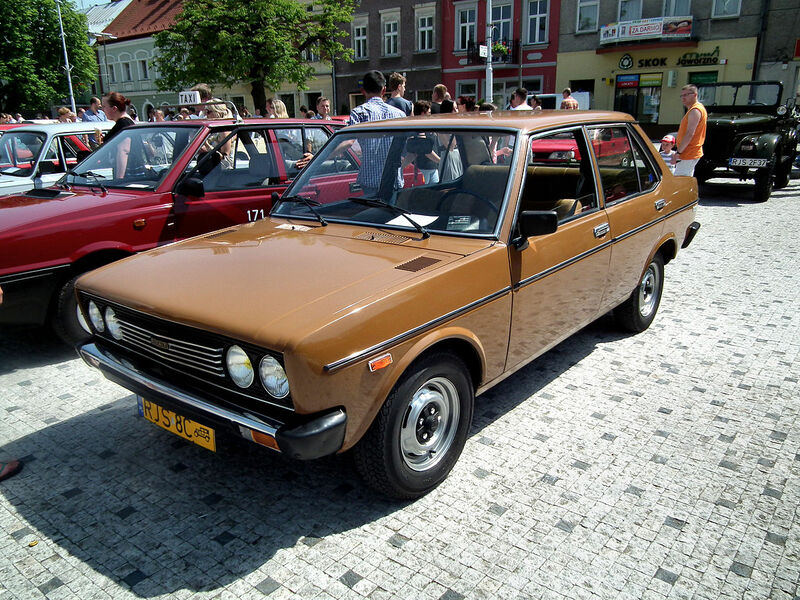 Fallout seems to have been Bertone credit on the Alfetta sedan. These have exceeded 308 GT4 in value apparently, which makes the Dino a bargain buy. I’m not a big fan of the styling of the Montreal – what might have looked great in 1967 looked a little fussy, tall, and old by the time it was introduced in 1970. A number of good elements that just didn’t really click as a whole, especially on the production version. It lacks V8 gravitas; it looks like what it started out to be: a four cylinder sports coupe with scaled-down supercar styling. It didn’t help that the slightly frumpy (to my eyes) Montreal was being introduced about the same time as lovely cars like the Maserati Bora. I can’t believe there’s just 180 RHD’s. A white one lived in my street for some time. I was nonchalant about it. This is another case of a really beautiful prototype where the changes for production, all in detail but cumulative, fail. The result is fussy and unconvincing. The cutaway picture here explains a lot. Whenever I read a test of these, heavy understeer is mentioned. Look where that complex V8 is located. More than half sticks out over the front axle line. Combine that with a live rear axle, and no wonder they could snap and no wonder they pitched a lot. XJC and SM for me too. Great, thanx for this Roger, Ive only seen one and then only briefly it was gold original colour? who knows but it looked great. Having not seen one in the flesh so to speak, I had no idea that they were that small. Putting it with the HHR certainly put it in perspective. The second picture in white, stunning, and those alloy wheels, much nicer than on the blue car.